The Maritime 21 are an attractive and solidly built boat. She has recently over the last few seasons has undergone some restoration works which include a new engine and gearbox. She has been well kept by the current owner. Just requires a little more finishing to make her perfect. Due to her displacement design and deep cockpit she is a stable and safe boat at sea, suitable for fishing and could do weekends away. She's in the water and ready for use. 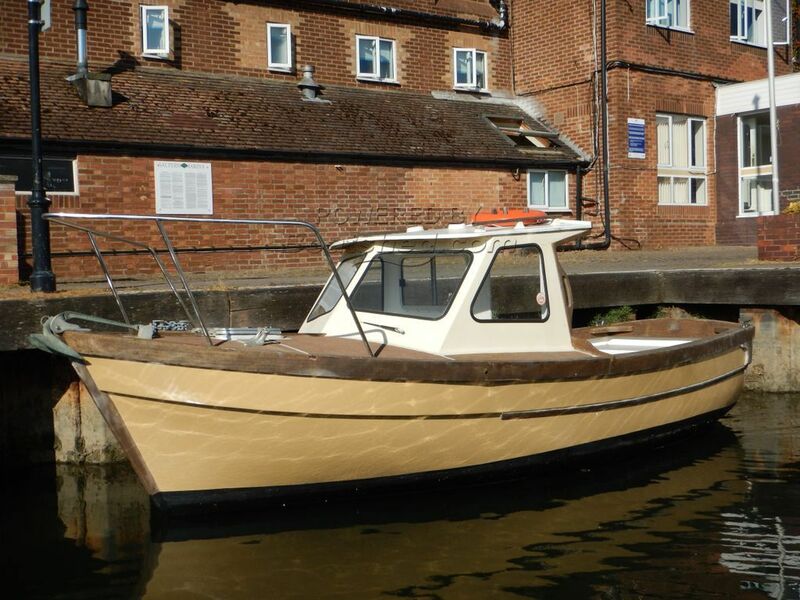 This Maritime 21 has been personally photographed and viewed by Will West of Boatshed Poole. Click here for contact details. Please note this comments section is public. Please do not post your personal details here. To enquire about purchasing this boat, please contact the broker directly at willwest@boatshedpoole.com. Please read our commenting guidelines before posting.